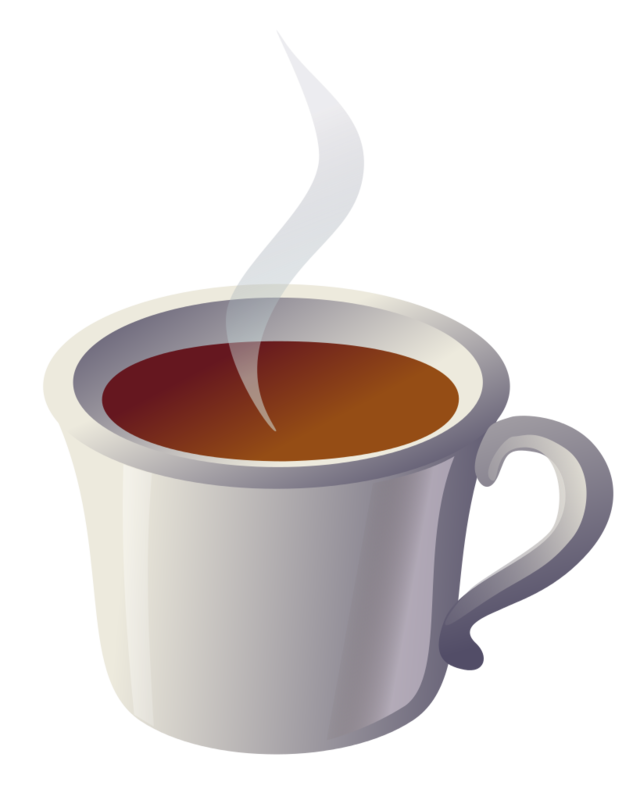 Please join us for tea, coffee and tasty treats, while meeting other tutors, sharing tips, and chatting with staff. Drop by Wednesday, April 10 from 2-4pm at Cafe La Tartine at 830 Middlefield Road, Redwood City (across from the movie theater entrance). Thank you for all that you do. We hope to see you on April 10. The New York Times recently published an article on using arts education to help other lessons stick. This makes us think of our times tables, which a number of our students are trying to master. Could some of the times tables be put to a song, pictures drawn of 3 mixing bowls x 2 eggs = 6 cookies, coloring 7 circles x 9 circles = 63 circles. Spending time talking, singing, drawing or moving all contribute to memorizing and retention. Another way to think about it is to remember an event: a concert, a picnic, a hike. Now, if it rained at that event, would it have been more memorable? That’s what art can do. It adds an extra element to the learning, just like rain. The article looked at two examples that most of us can relate to: 1. School House Rock with their catchy lyrics “Conjunction junction, what’s your function?” or “I’m just a bill, yes I’m only a bill and I’m sitting here on capitol hill.” and 2. The wildly popular rap musical, Hamilton, has turned a generation onto early American history. Get creative! And if you aren’t feeling creative, we’re sure your student is. May 28: Volunteer Recognition Reception where we honor you! 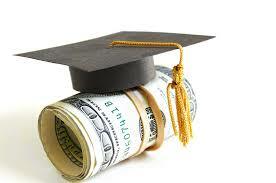 Scholarships for Our High School Seniors! 1. Volunteered for two or more years as a Healthy Cities tutor. 2. Graduates in 2019 & will attend a 2 or 4 yr college/trade school. 3. Completes our simple one-page application. Click here for complete details on the scholarship process. Completed applications are due April 26, 2019. Consider reviewing us on Facebook! Follow us on social media: Facebook, Twitter, or Instagram! How do people learn best and in what environments? How do we help students deal with anxiety about not wanting to fail? Or those that have a hard time sitting still or concentrating? We know positive emotions increase learning. We will share examples of how tutors and parents can use social/emotional learning tools and tips to help their students. Want to tutor? Arrive early to hear about volunteer tutoring opportunities in our local schools. Just before the Social Emotional Learning workshop, we will have a short tutor orientation session. We welcome new & potential tutors to learn more about our program & how to become a tutor. Please join us if you have not been to one of our prior orientation sessions and bring a friend. We are excited to announce our newest staff member, Raquel Seifert, who just joined Healthy Cities Tutoring. She brings with her a wealth of experience and enthusiasm. She has lived in Redwood City and San Carlos, where she and her husband are raising their two children. 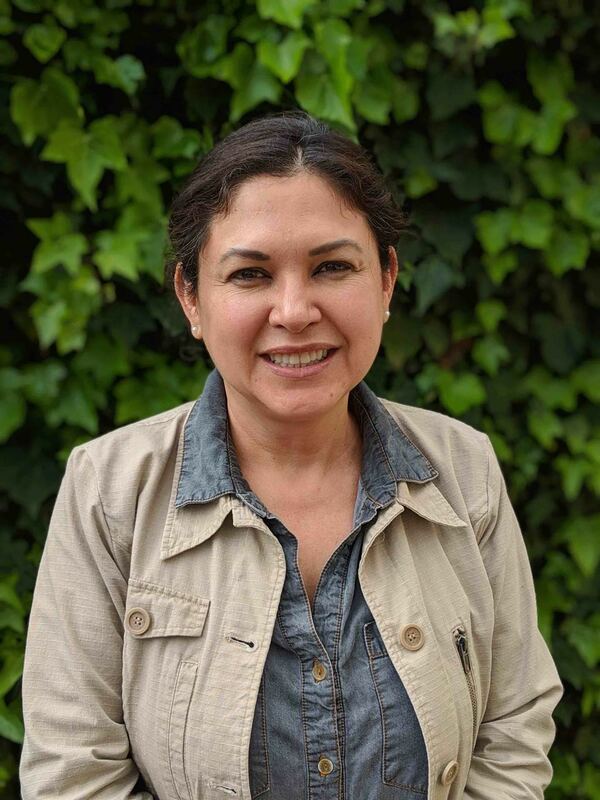 She is an active volunteer and uses her Spanish-speaking skills to help The Palo Alto Art Center with a major initiative promoting summer programs to the most underserved communities. Raquel will focus on our Redwood City schools to promote HCT services for students in need of a tutor. 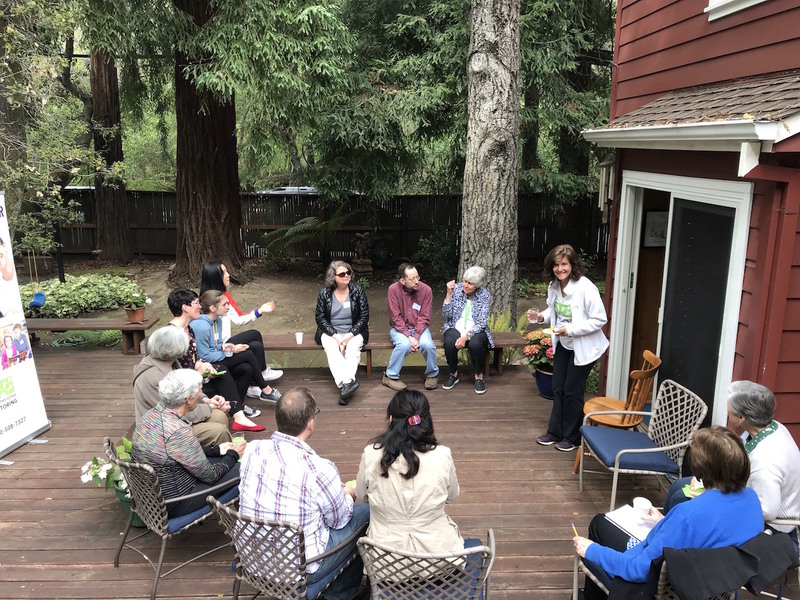 Thank you to Clifford tutor, Margaret Marshall, for opening her home and inviting her friends and neighbors to learn more about Healthy Cities Tutoring. Margaret spoke about her experiences as a tutor and the joy she gets out of it. Staff mixed with prospective tutors and answered questions. We are so grateful to Margaret and all of you who share your enthusiasm for HCT and refer your friends to us. We would be happy to help host more events. If you are interested, let us know. Open houses at our schools are a great time to visit and see what your student has accomplished. Tell your student you’d like to attend and watch their face light up!